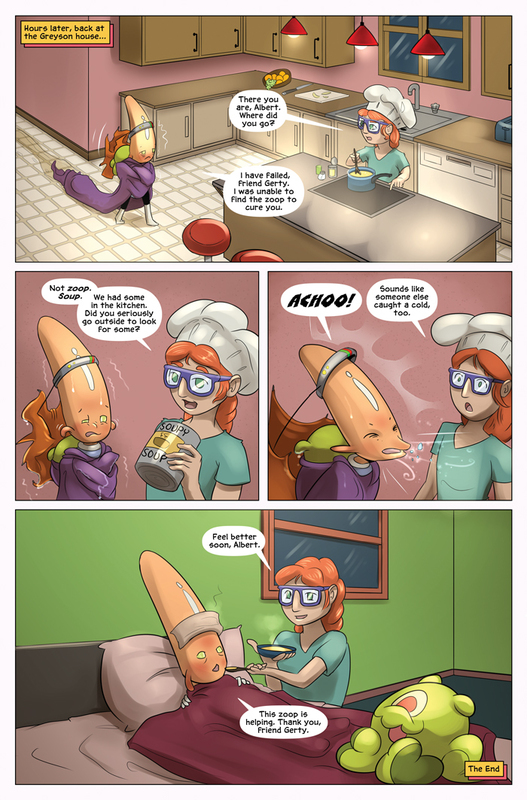 A special guest strip from artist Spitfire (our regular colorist) today, featuring Albert and Martin in the kitchen! Part 4 of 4! Next week, we’re back to our regular adventure!